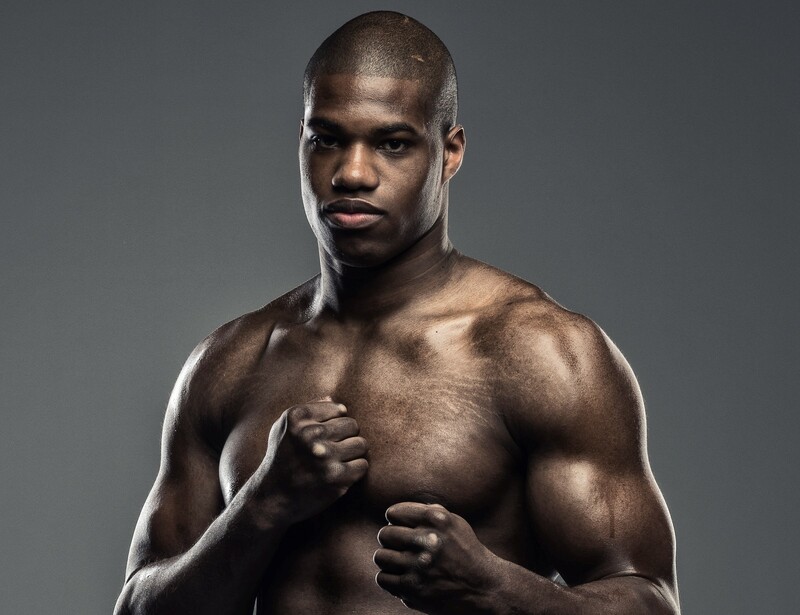 DANIEL DUBOIS will be out to emulate his heavyweight heroes when he follows in their footsteps at London’s grandest building the Royal Albert Hall. The fast emerging heavyweight prospect will face Razvan Cojanu when professional boxing returns there for only the second time in 20 years on Friday March 8, live on BT Sport. Muhammad Ali boxed exhibition matches at the iconic venue in 1971 and 1979 in Farewell to London, the Magic of Ali. British heavyweight greats Lennox Lewis, Frank Bruno, Henry Cooper, Joe Bugner, Don Cockell and Tommy Farr all fought there. Now unbeaten Dubois aims to show that he belongs among those elite when he faces California based Romanian Cojanu (16-5) at the venue that is almost 150 years old. Dubois said: “It’s going to be a very proud moment for me to fight in a venue that so many of my heroes have fought in. “Lennox Lewis, Frank Bruno, Henry Cooper and the greatest of them all, Muhammad Ali have all boxed there. Cojanu extended Dubois’s big rival Nathan Gorman in December taking him the 12 round distance at Manchester Arena on the Josh Warrington-Carl Frampton undercard. And Dubois says the thought of going one better than Gorman and knocking out Cojanu is all the motivation he needs to make it a perfect ten wins as a professional. Dubois, 21, last boxed in October when experienced Kevin Johnson became the first man to go the distance with him lasting ten rounds. Dubois added: “Of course I want to win by knockout. I think my power and speed will be major in this fight. Elsewhere on the show, Nicola Adams OBE will look to make history and be the first female crowned World Champio at the venue as she challenges for the WBO World Flyweight Title on International Women’s Day. Liam Williams puts his newly won British Middleweight Title on the line against Brentwood bruiser Joe Mullender. Archie Sharp defends his WBO European Super Featherweight title and 14-0 unbeaten record against 11-0 Lucas Ballingall. Johnny Garton will also be in action defending his British Welterweight Title.